015. Mike Shirley-Donnely of the chip tunes influenced indie rock band Curious Quail joins me to perform some of his bands songs on acoustic guitar and Nintendo Gameboy. 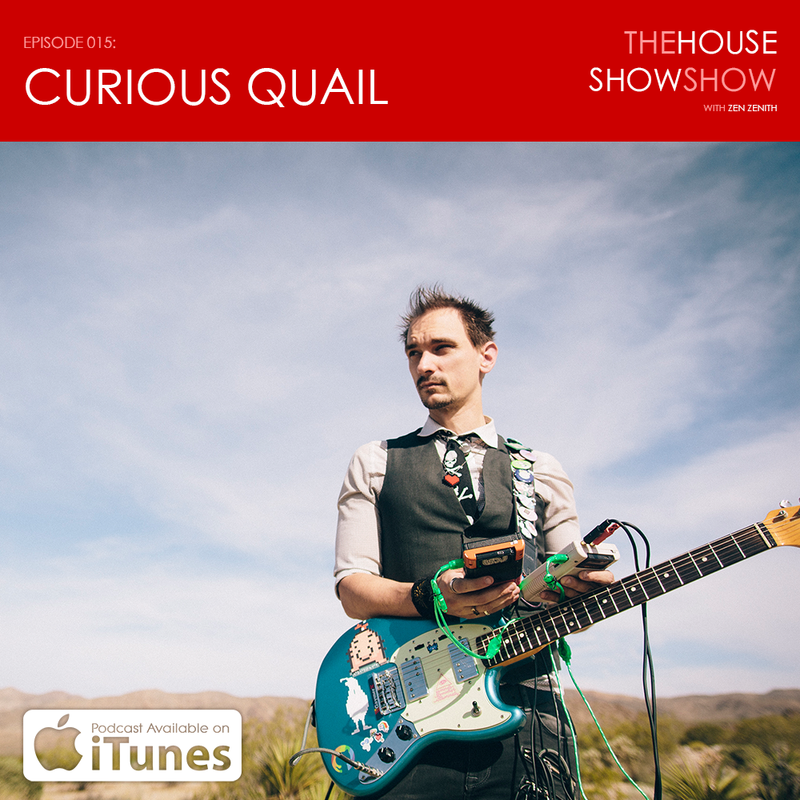 We talk about how video games have influences his bands sound, the Sci-Fi storytelling throughout his songwriting and the mysterious Cat Portal that has lead him to live with 24 fuzzy roomies.